We are delighted that we helped to secure the return to California this week of a child who had been abducted to Taiwan. 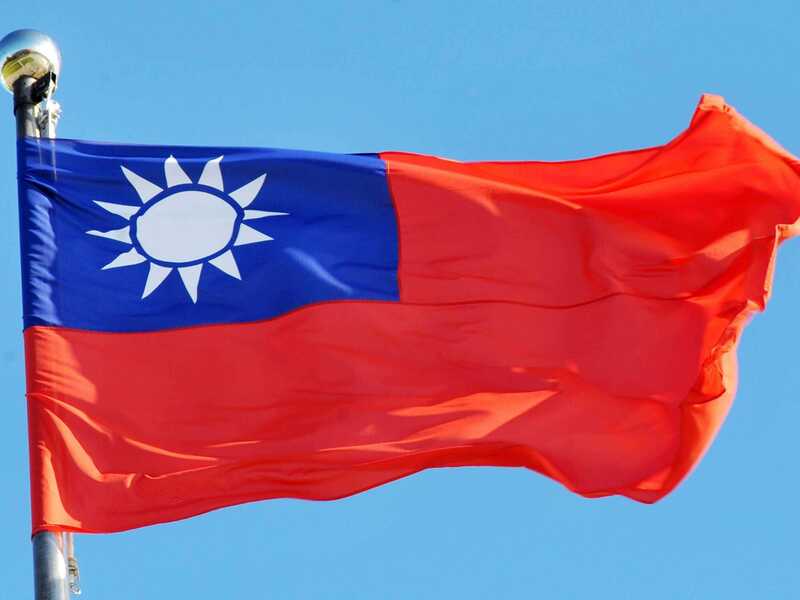 Taiwan is not a party to the Hague Convention on International Child Abduction and the Taiwanese judicial system would likely not be helpful in such a situation. We advised our client to allow us to use other measures instead, and they have now borne fruit, to our client’s great joy and relief.